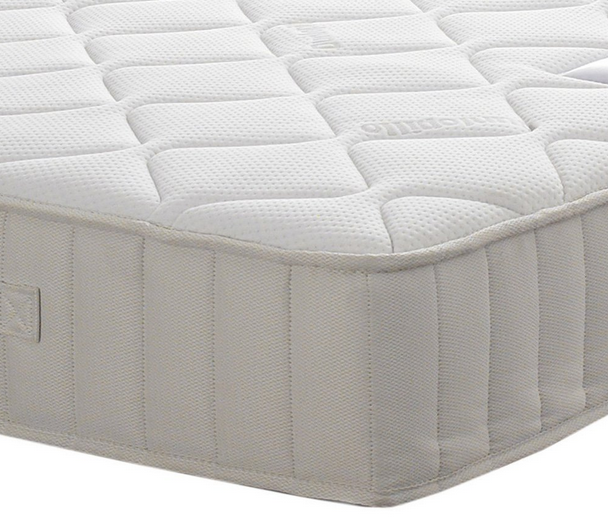 It’s the classic Pepsi or Coke debate of the bedding world. 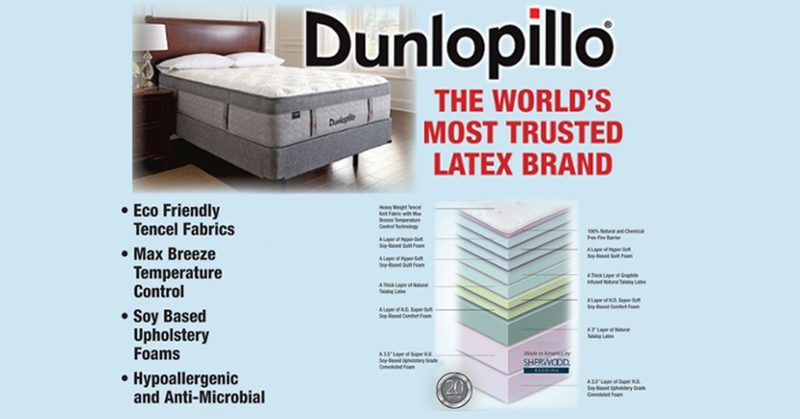 Do you need a natural latex mattress or a synthetic latex mattress? Is one better than the other? What differentiates one from the other? 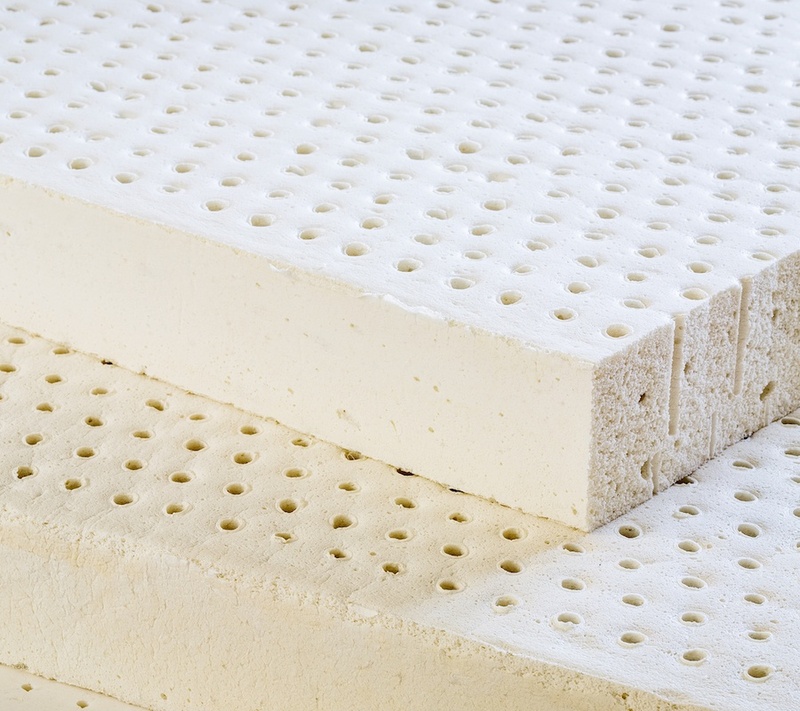 When it’s time to buy, you should make that purchase with information on both natural latex and synthetic latex mattresses. If someone believed that all latex was created equally, it is not. There are distinct differences, pros and cons that can heavily influence your decision.